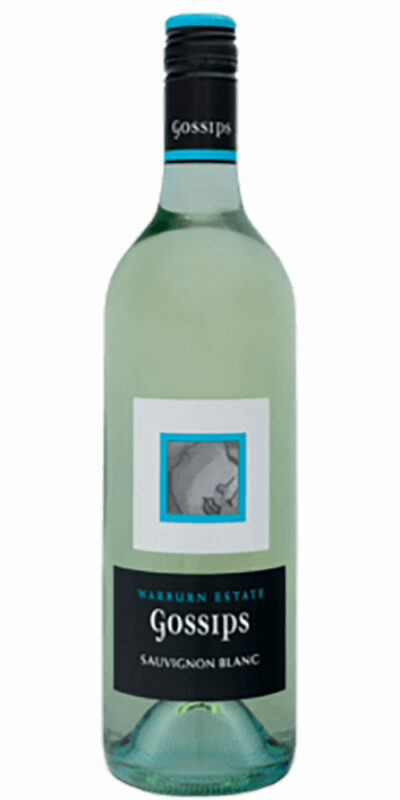 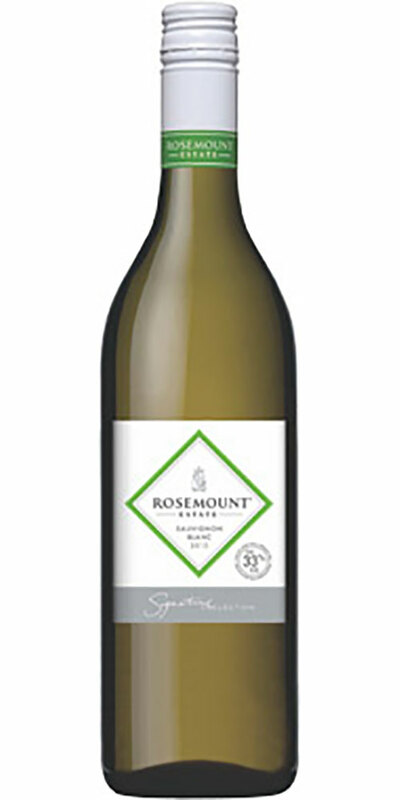 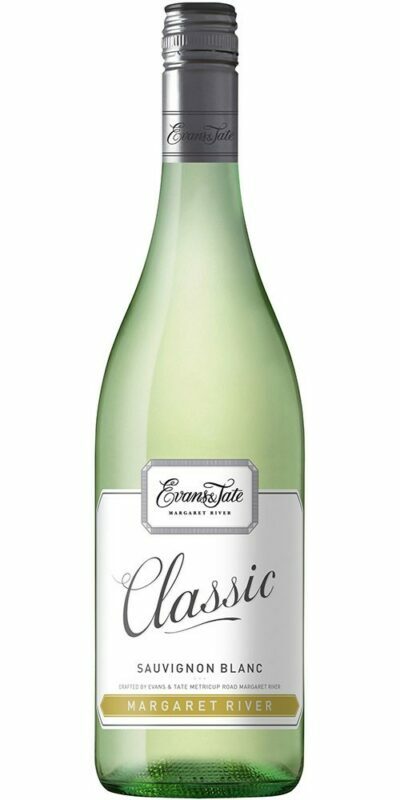 This refined Sauvignon Blanc amplifies all the rich, supple fruit flavours for which this variety is renowned. 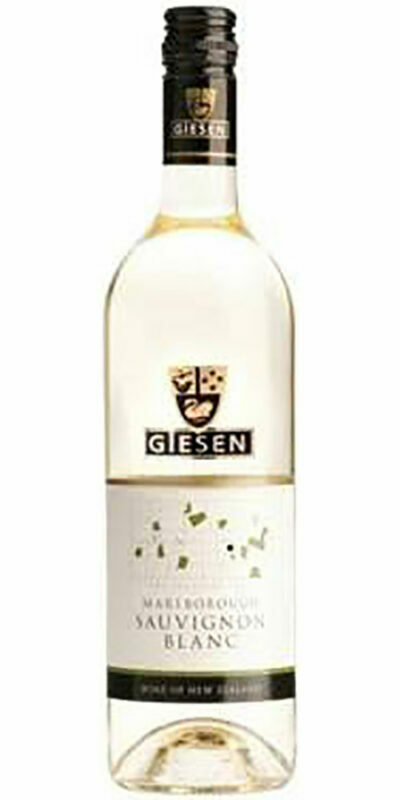 Ripe gooseberries and layers of pleasantly grassy tones with a crisp citrus finish. 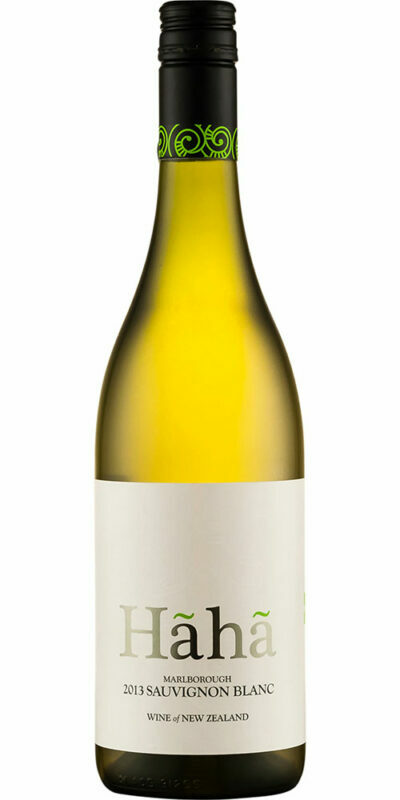 The perfect wine to accompany fish or chicken dishes served with lemon or leafy greens.